Transports and keep your stethoscope safely and elegant. 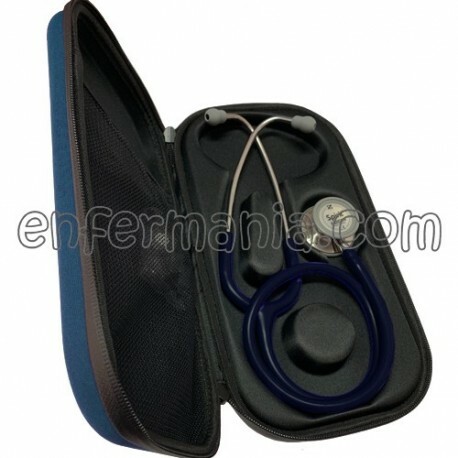 The sleeve's semi rigid keep your stethoscope safe from dust, moisture, shock and vibration. It also has a pocket of rack to carry some personal items. 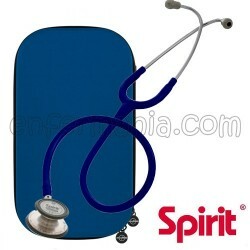 The pack contains a stethoscope Spirit SS601PF and a case of the same color.